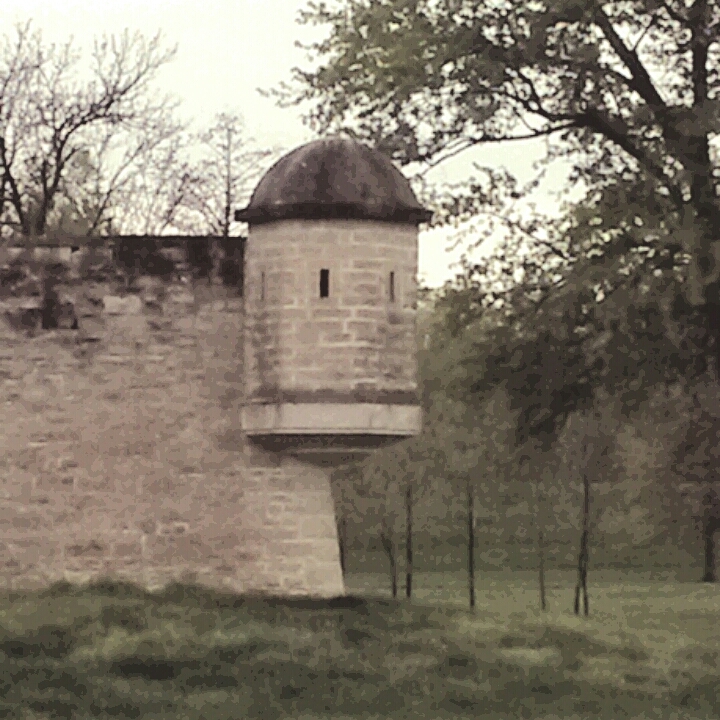 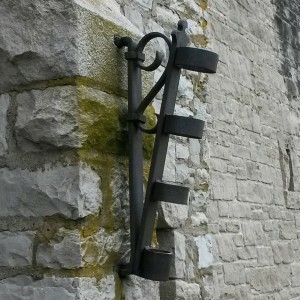 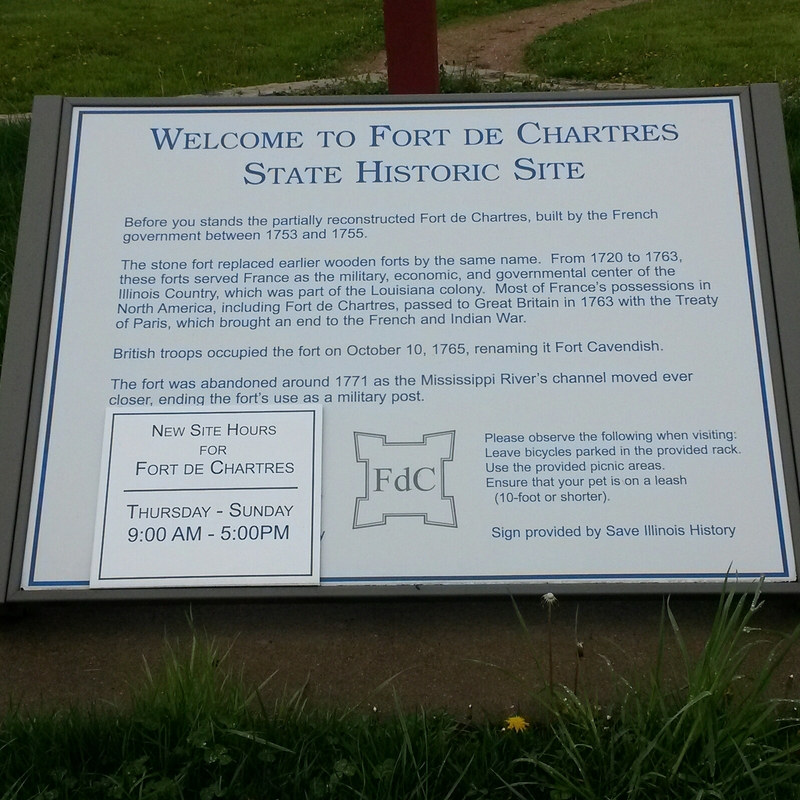 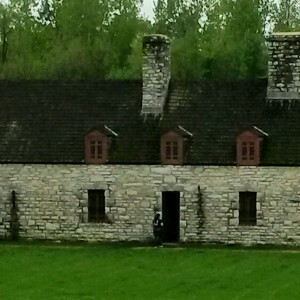 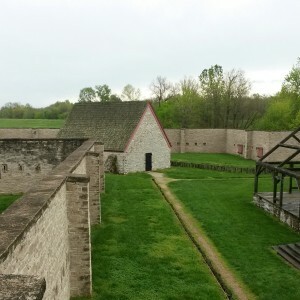 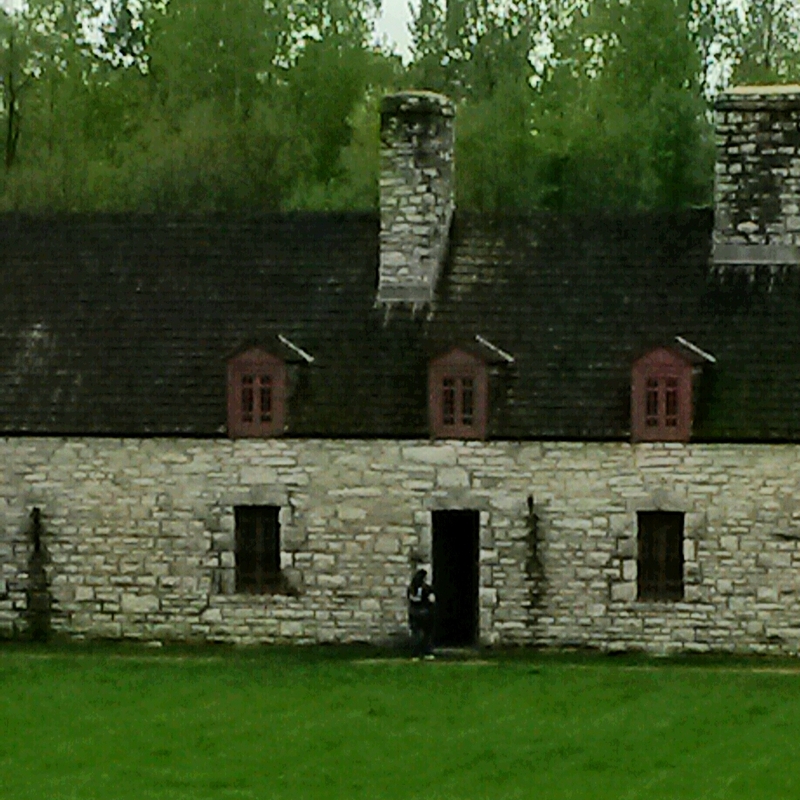 This trip found us at the largest of the three french forts that are in illinois. There had been two other forts at this site also before the big stone fort was built. 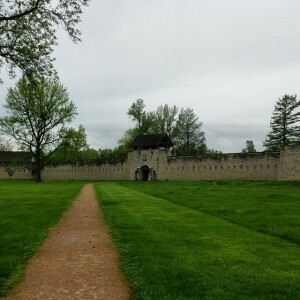 This entry was posted in Illinois Historical Sites, Illinois State Parks and Forest and tagged ExploreIllinois, french_town, historical_park, historical_state_park, state parks. Bookmark the permalink.